Time just flies and more than a year has gone by since last time I wrote a post. Not that I haven’t been around on social media, Instagram, Twitter or Facebook, but it’s nice to keep connected through the blog. 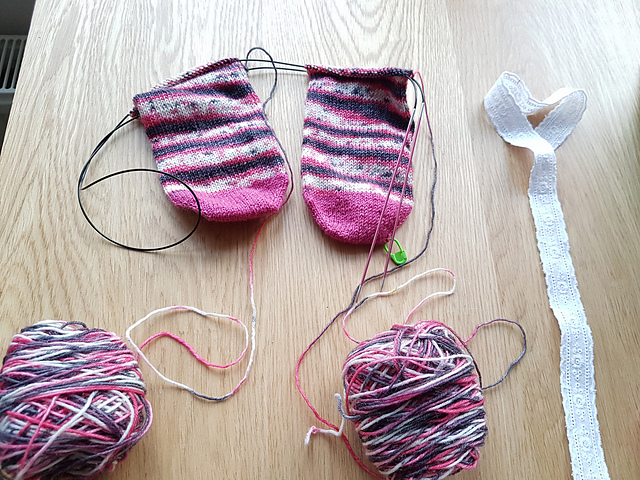 So here it is, a tiny update and a gift for you. Keep reading! During this past year I’ve completed a few projects, have released some new patterns and travelled a bit. Oh yes! We went to Japan, and should share all the details about the crafts there, would you like to hear about it? Just let me know in the comments or through an email or even on the social networks, whatever works for you! Another thing is the coming Holiday, are you ready for Christmas? I’m still on it! 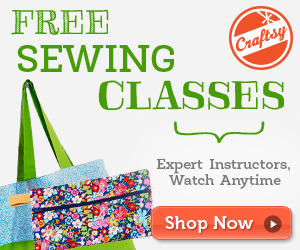 But have planned some projects already, see Craftsy’s post for some help. 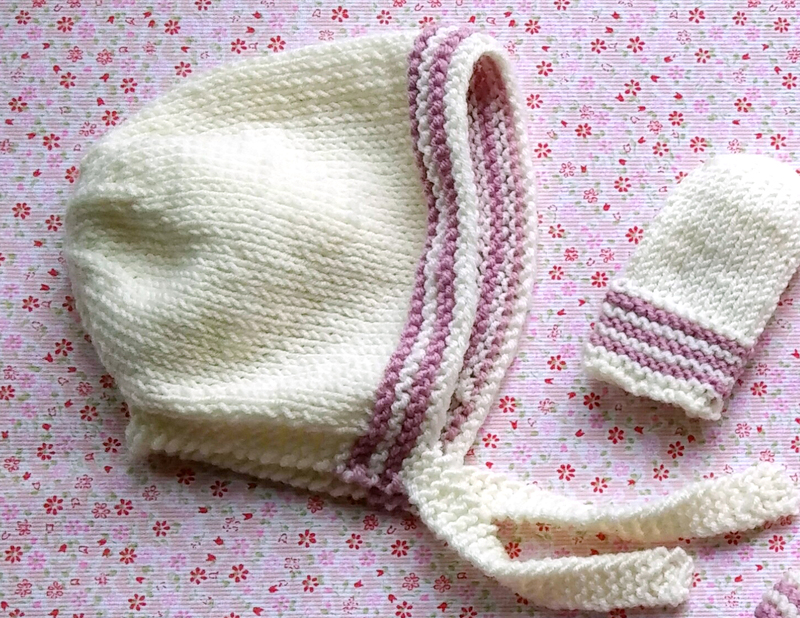 I’ve just published my Chevrontastic Hat, that comes in 3 sizes, from toddler to adult. 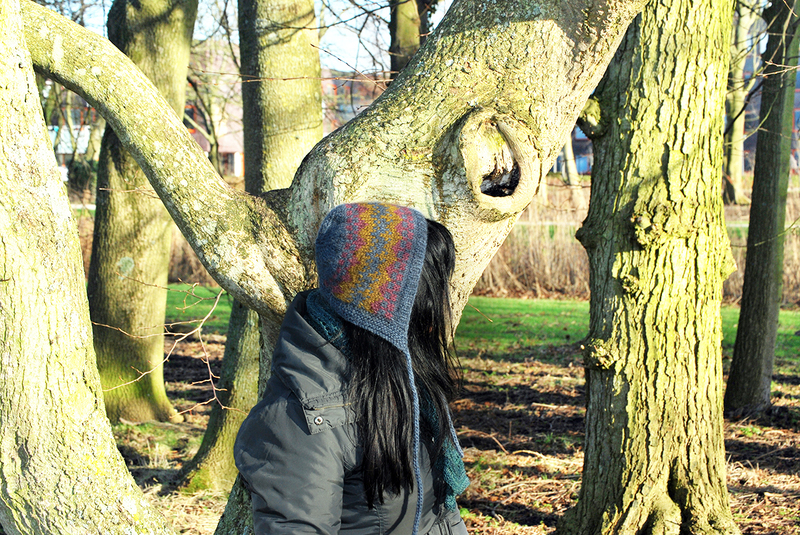 It can be worn as a bonnet or a slouchy hat, so handy for winter. Also I love the chevron pattern! 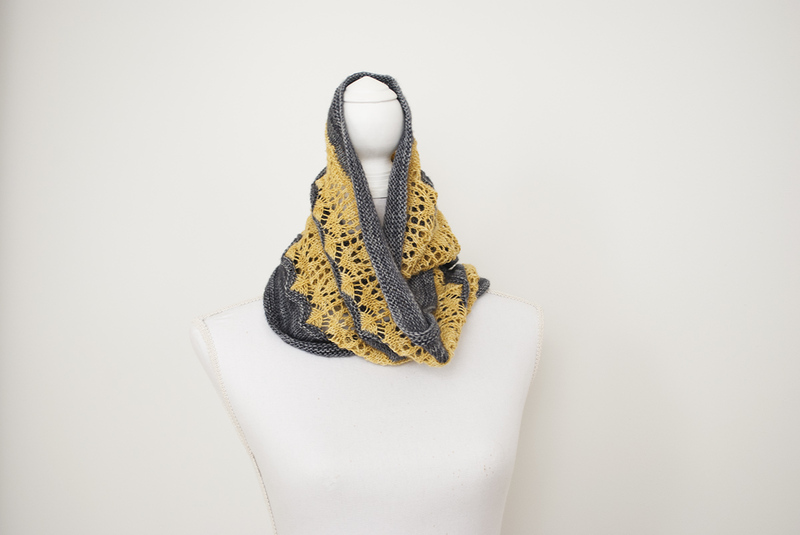 Sakura Cowl pattern has been tech-edited and updated on my Ravelry store. 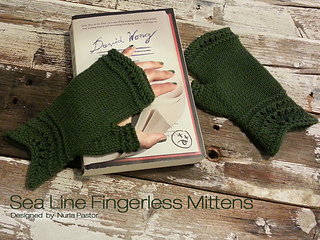 Sea Line Fingerless Mittens. 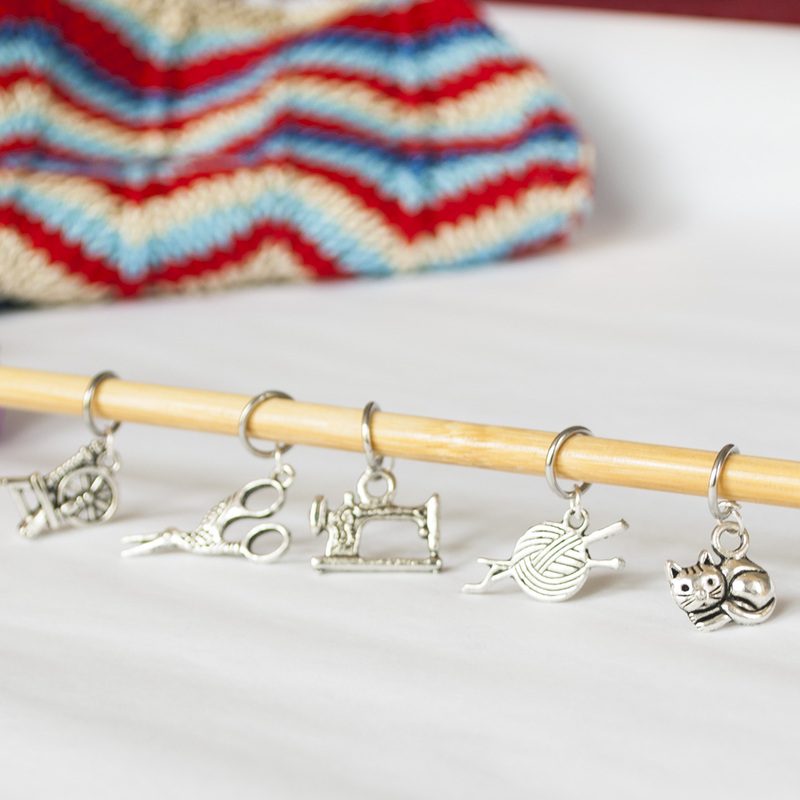 Go to Ravelry and get them for free until December 25. Just put it in the cart and check out. No code needed. Also my individual patterns are 30% off until the end of the year. No code needed. You need to check out from different carts for both promos to work. First get the free pattern and after get the ones at a 30% off.